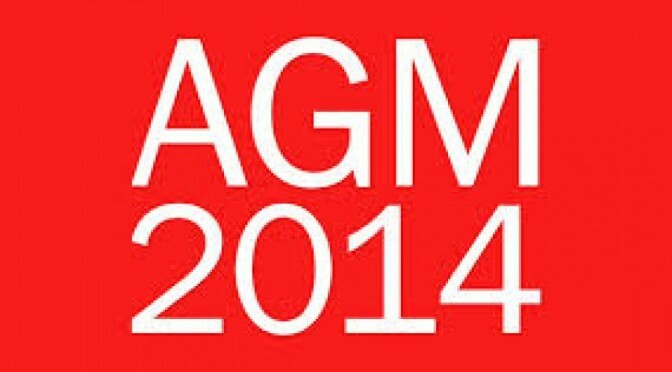 The AGM will take place on Sunday 30th November 2014 in the Kildare & University Club, St Stephens Green. Light refreshments from 11am. Meeting will start at 11.30am. Please note that the club has a strict dress code – no jeans, jacket & tie required, mobile phones to be turned off. It would be helpful to RSVP if you are going to attend.